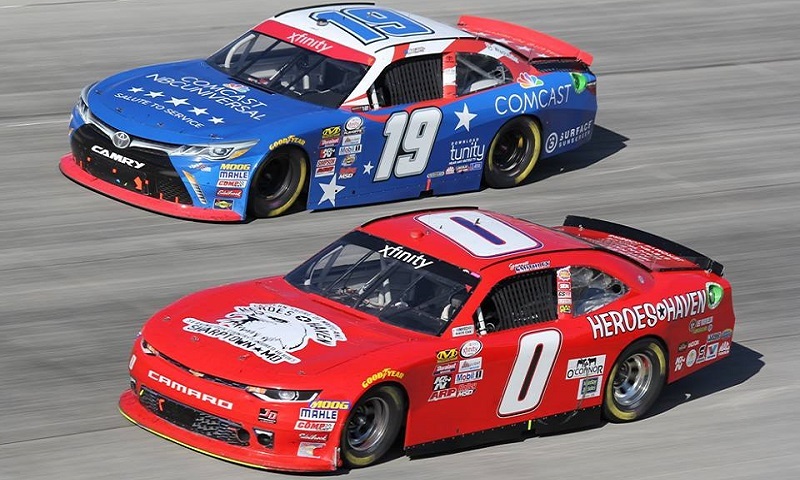 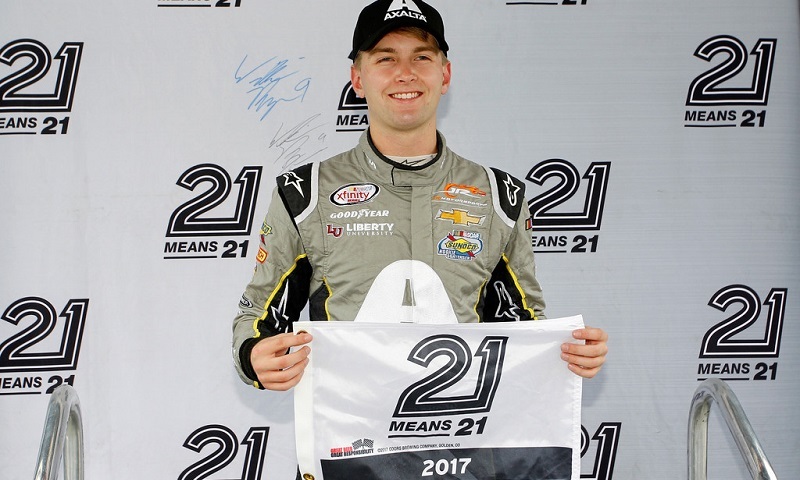 Saturday’s ‘Use Your Melon’ Drive Sober 200 was a long, steady climb upward for NASCAR XFINITY Series rookie Matt Tifft, culminating with a top-10 finish at Dover Int’l Speedway. 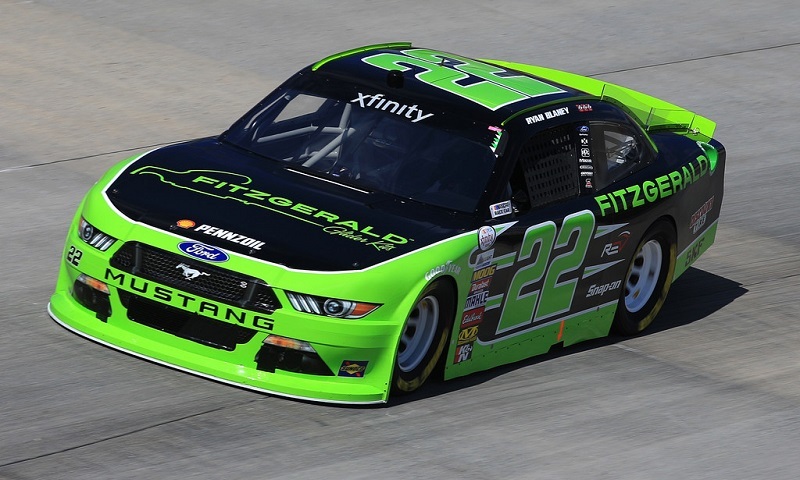 Fast pit work gave Ryan Blaney the lead of Saturday’s NASCAR XFINITY Series race at Dover Int’l Speedway and a fast car allowed the 23-year-old to keep it all the way to the finish. 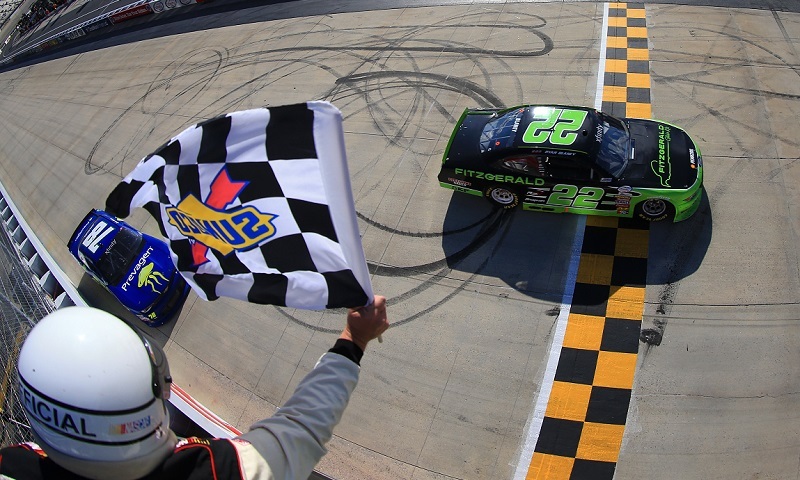 Ryan Blaney used a fast pit stop to assume the race lead and then cruised to his fourth NASCAR XFINITY Series stage win of the season during the second stage of Saturday’s ‘Use Your Melon’ Drive Sober 200 at Dover Int’l Speedway. 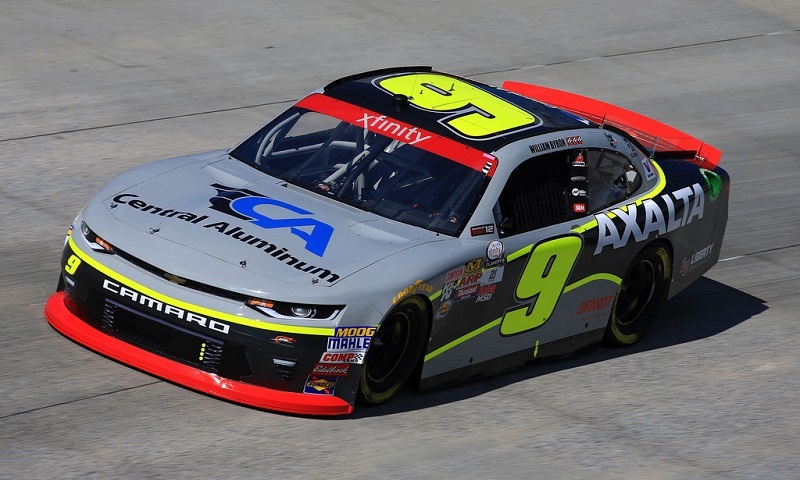 William Byron converted his pole starting position into his third NASCAR XFINITY Series stage win of the season Saturday afternoon at Dover Int’l Speedway.